Autumn Woods Health Care Facility that was featured in a publicized news story on March 5, 2018. 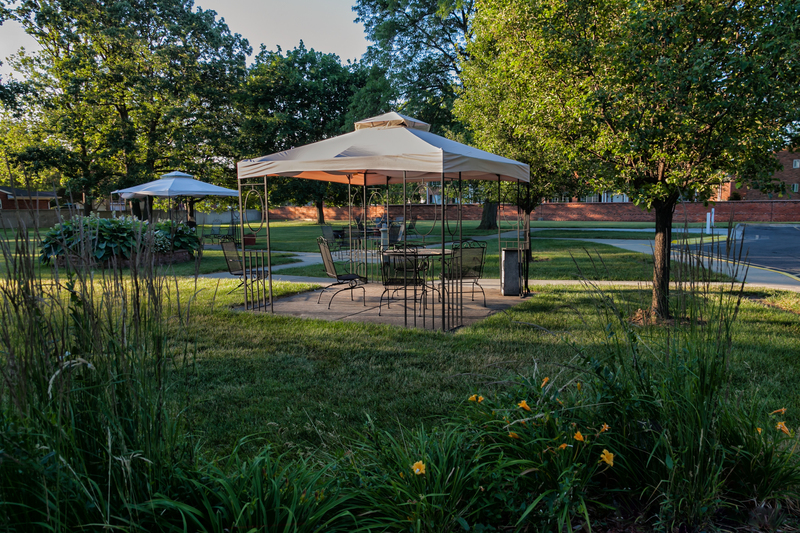 We are a free-standing facility in Warren, MI and are not affiliated with that featured facility. If you have any questions or concerns, we would be happy to speak to you. Please contact us 586-574-3444. Thank you for your interest in Autumn Woods Health Care Facility. 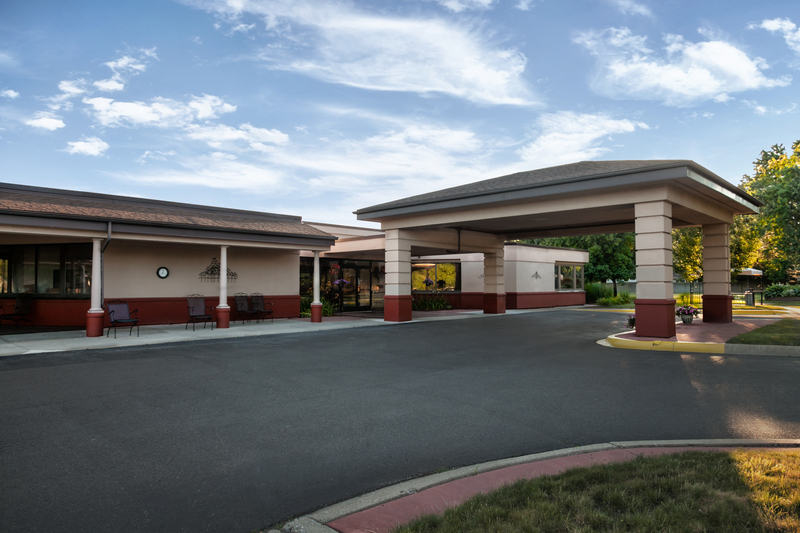 We want you to know that YOU HAVE A CHOICE in the selection of your facility with input into the direction of your care. We are your VA Benefits Specialists. Please visit the Veteran Information Page to learn about how our Benefits Manager can help you receive all the benefits you’re entitled to. Are you aware that you are entitled to 20 FREE days of Medicare Rehab coverage with no out-of-pocket expenses (including therapy)? And, your Medicare benefits can be used at any facility. Don’t let someone else make your choice. If you choose to stay for a longer Rehab program, or choose permanent placement, you make the choice for yourself here at Autumn Woods. 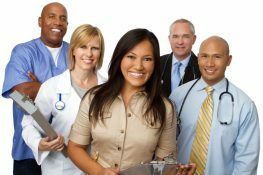 We participate in Medicare, Medicaid and private insurance programs and will assist you in maximizing your insurance benefits. 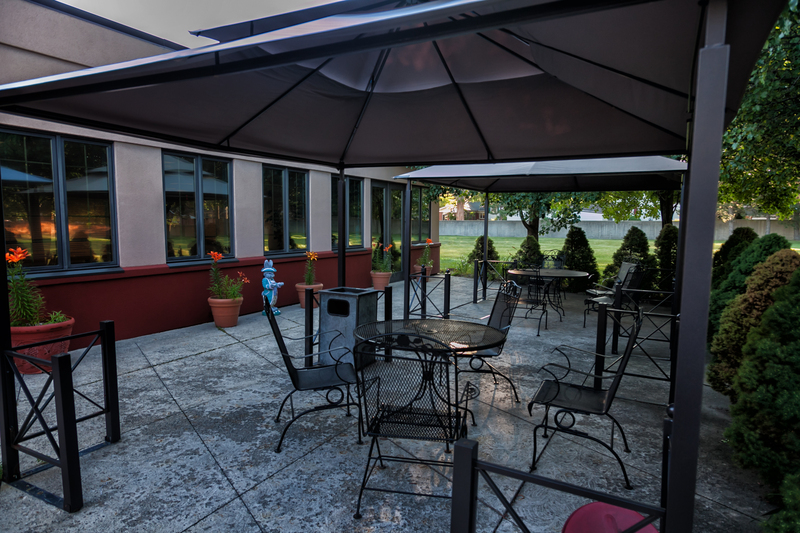 For your comfort, all private/semi private rooms have TV and cable included. Your private doctor is also welcome to care for you while you stay with us. 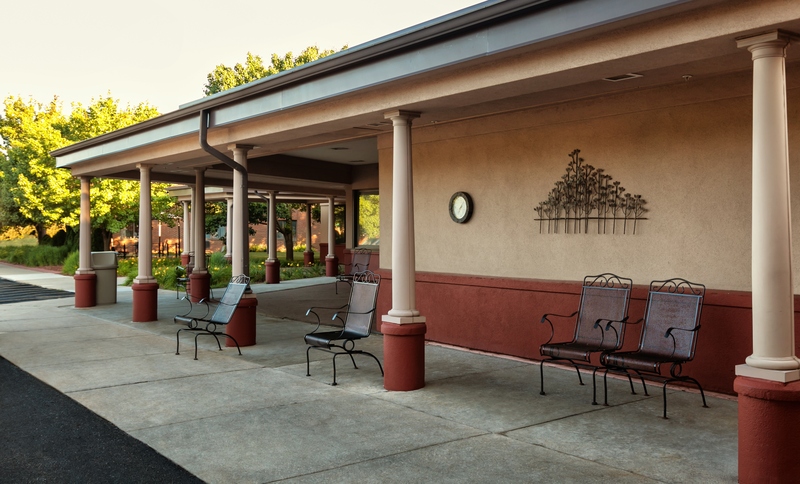 If you are entering our facility as a rehab patient, we encourage you to talk to your doctor and ask for a WRITTEN ORDER FOR REHAB at Autumn Woods. Please click Here to watch a short video that highlights our programs and services. 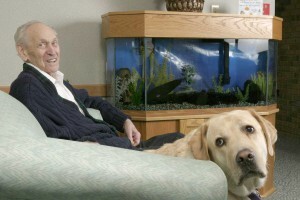 There’s never a dull moment at Autumn Woods Health Care Facility! Click here to learn about our latest programs and seminars. View highlights and special features at our facility. Feel free to drop in for a personalized tour at any time! Join our incredible team and be a part our family. 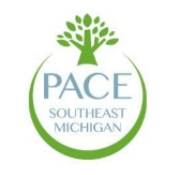 Proud to be the only Pace certified facility in Macomb County! Click here to learn more about the Pace Program.